Having our own therapy team helps build relationships and trust between the therapist and residents. 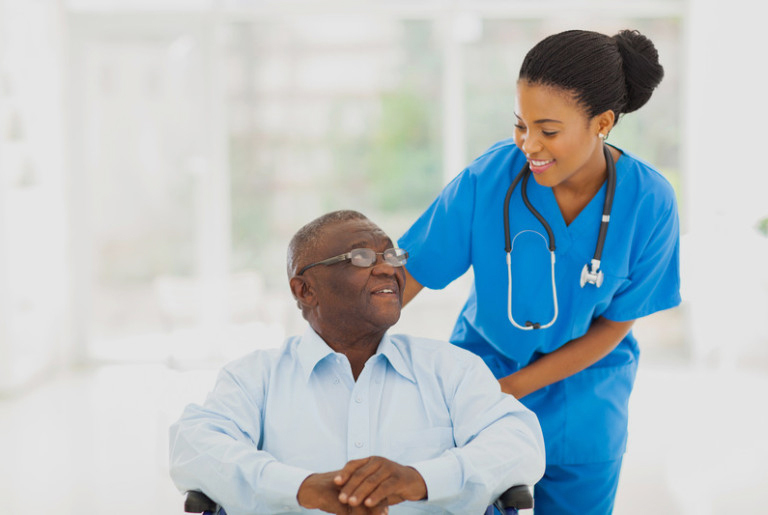 It also enhances communication between team members, keeping everyone connected with the plan of care and changes in condition the resident may have. 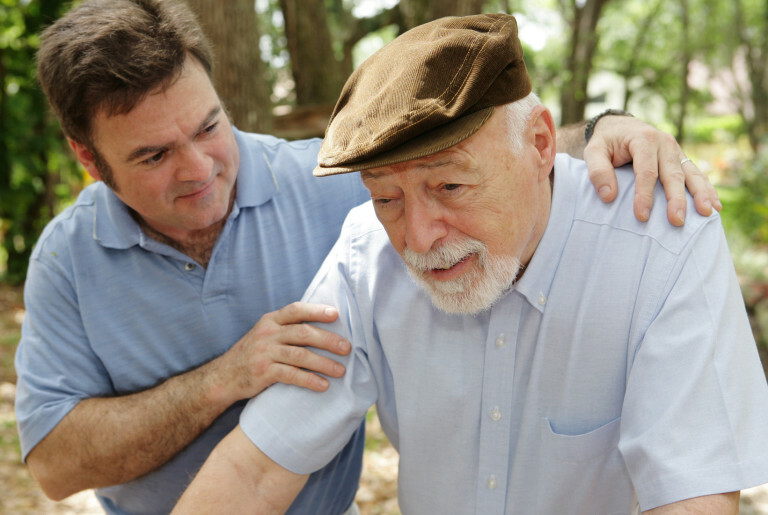 Secured Memory Care serves as a safe, comforting environment for those suffering with from dementia or Alzheimer’s. The activity programs offered from 9:00 am to 9:00 pm. build on a resident’s remaining strengths while engaging them in meaningful activities. Aromatherapy, music and reminiscence are used by staff to create this a unique and calming environment. Talahi’s In house psychology services offered through Associated Clinic of Psychology can help ease the transition from home to the facility. Our psychologist helps shed light on anxiety or personalities, or other issues that might be contributing to out of character behaviors that residents may be experiencing. Weekly rounding by our medical director ensures a quick response to residents’ medical needs. Specializing in Geriatrics, Dr. Watkins personally speaks with families and residents within the first 7 days of admission. Amy Foster, NP can also be seen 3 days a week at Talahi to follow up on physician orders to address medical concerns, and visit with residents.